Those sporting the Google Pixel, Pixel XL, Pixel 2 or Pixel 2 XL can unlock their handsets by saying "OK Google" if the correct setting is turned on. As Google points out on its support page, this is not a secure method of unlocking your phone: "You can let "Ok Google" unlock your device when the Google Assistant recognizes your voice. This setting can make your device less secure. A similar voice or recording of your own voice could unlock your device." Email, including personal results from Gmail, like flight reservations and bills. Creating and sending personal communications. Requests to open other apps. Questions about your name or address. Eliminating Voice Unlock was done by Google for security reasons. 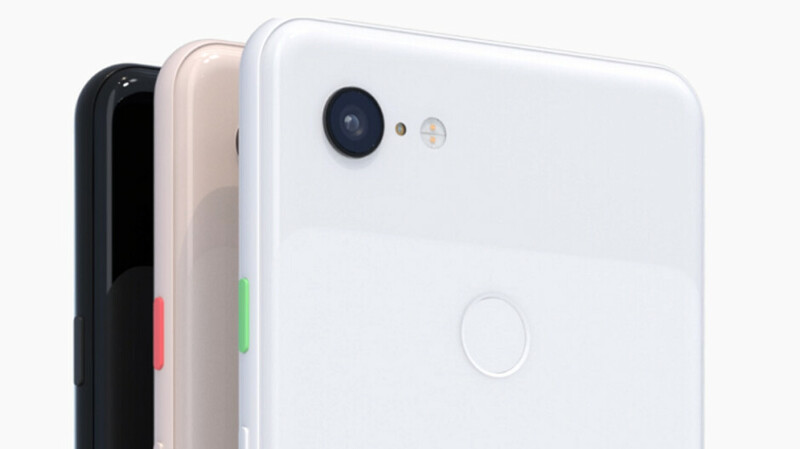 If someone gains access to a recording of your voice, they still won't be able to unlock your Pixel 3. If you need more information about using Assistant on your lock screen with the Pixel 3, check out the Google support page by clicking on the sourcelink. Real talk let's keep it real here guys. The pixel 3 is a huge lackluster and stock Android is pointless now. I can see why this would be cool back when we had TouchWiz for S4's and so on. But fast forward to 2018 and phones now and days are not lagging and offer way more than what this is for the price point. I feel like One Plus has ripped the rug from underneath Google if they can nail a great camera.